50W, 100W, 175W modules now available! Designed specifically for our off grid customers, these panels excel in harsh environments and are fully backed by a 20-year warranty. Industry standard MC4 connectors provide a weatherproof quick release disconnect and a streamlined hookup. For boats, the F-Series panels are perfect for mounting on Rails, Davits, Stern Arches and Hard Tops. For Off-Grid applications, the F-Series panels work great for cabins, sheds, barns or any other type of building, where commercial power is not available. We also offer a number of newly updated "Solar Mounting Solutions" designed specifically for use with our F-Series solar panels. Ships to any USA address ! 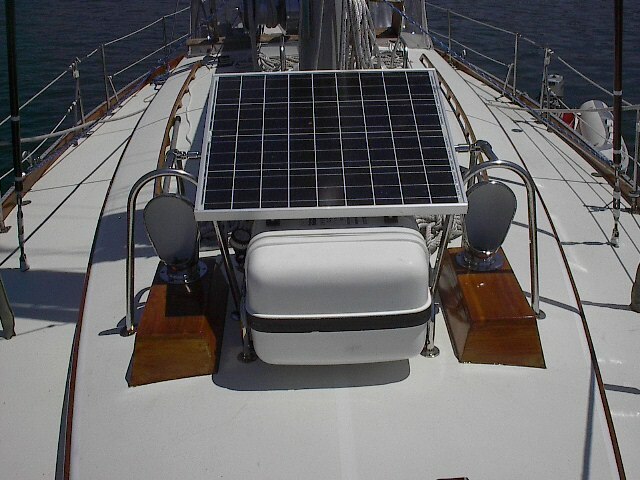 These powerful solar packages have been designed to be easily installed on any boat, remote cabin, out-building or RV roof. 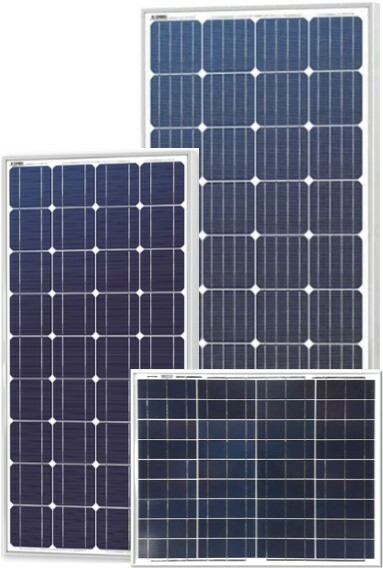 The packages all include: F-Series solar panel(s), a Ferris PowerBoost Smart MPPT solar charge control, output wiring and a waterproof thru deck fitting. Warranty - 20 years on solar panel / 2 years on controller. 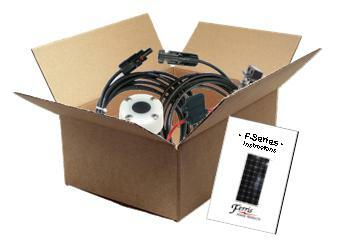 THE F-SERIES PACKAGED SYSTEMS EASILY PRODUCE 22 TO 300 AMP HRS PER DAY!!! Looking for Solar Mounting Solutions?